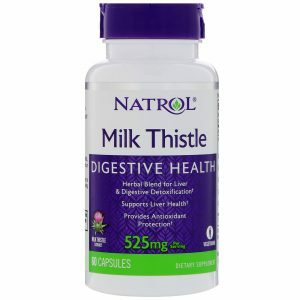 Natrol Milk Thistle 525 mg / 60 Caps. 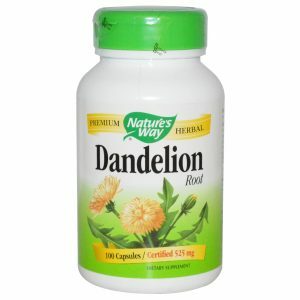 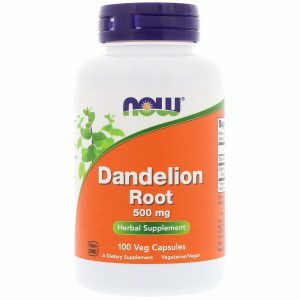 Nature’s Way Dandelion Root 525 mg / 100 Vcaps. 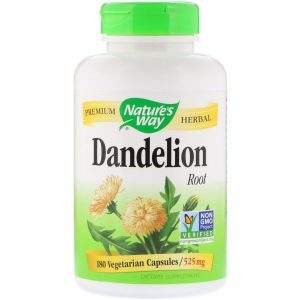 Nature’s Way Dandelion Root 525 mg / 180 Vcaps. 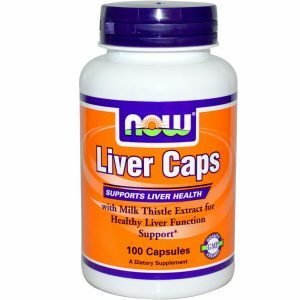 Now Foods Liver Caps 100 Caps. 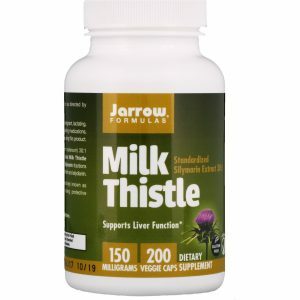 Now Foods Silymarin Milk Thistle 150 mg / 120 Vcaps. 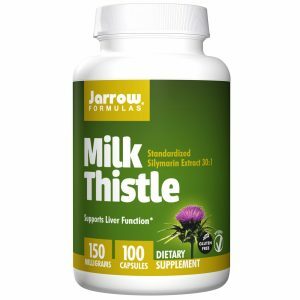 Now Foods Silymarin Milk Thistle 300 mg / 100 Vcaps. 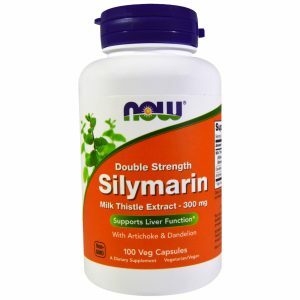 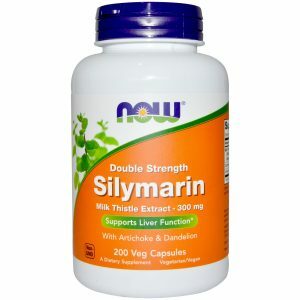 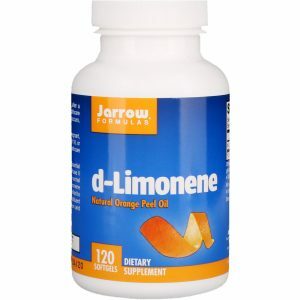 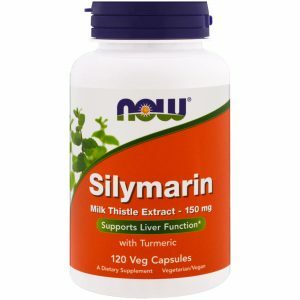 Now Foods Silymarin Milk Thistle 300 mg / 200 Vcaps.